Millions of Canadians own vehicles as well as cell phones. Canadian and Ontario law dictates that it is illegal and dangerous to drive while talking on a phone. A hands-free bluetooth system installation for your vehicle can solve this dilemma by making it safe to drive while using your mobile phone, by using voice commands or a simple press of a button. Avoid tickets, large fines, and dangerous situations that can cause crashes on the road by installing a bluetooth for all your communication needs. Simple to use and easy to install, a hands-free bluetooth system could save lives by putting an end to distracted driving due to mobile phones. Car Systems Installation can help you assess your vehicle’s communication needs and choose the right hands-free Bluetooth system for you and your car. Our experienced, professional team can assist from choosing the right bluetooth through to installation. 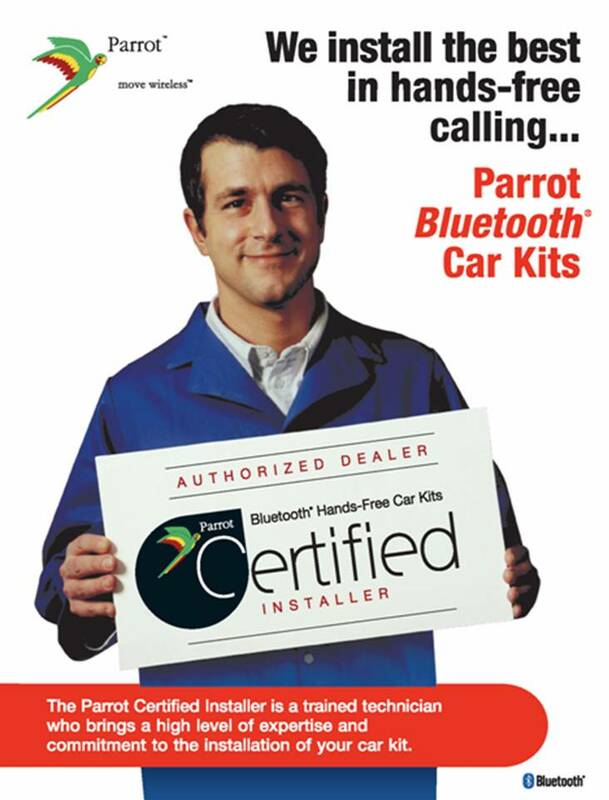 Hands-free Bluetooth car installations can be done quickly and efficiently by an experienced company. In business since 1999, Car Systems Installation is an industry leader in providing hands-free bluetooth car installations. We are experts in installing all types of electrical devices into cars. Hands-free Bluetooth car installation can be done while you wait and at an affordable price. Car Systems Installations has built a solid relationship with clients in Europe, Asia, and North America. Our goal is to exceed your expectations in providing reliable, professional and affordable services to all our clients. Car Systems Installation provide efficient and high-quality hands-free Bluetooth system installation in Toronto, the GTA, Scarborough, Woodbridge and Newmarket.